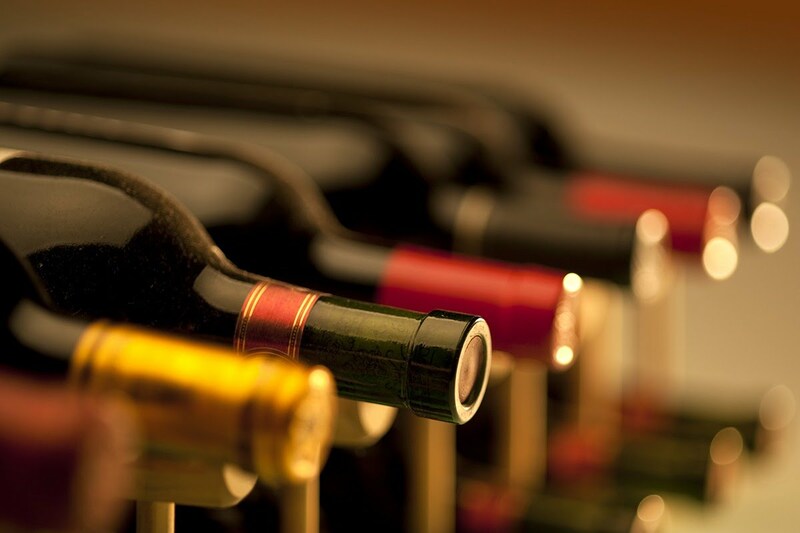 We at The Wine Reserve work closely with our customers to match the perfect wine or spirit to your individual tastes or occasion. 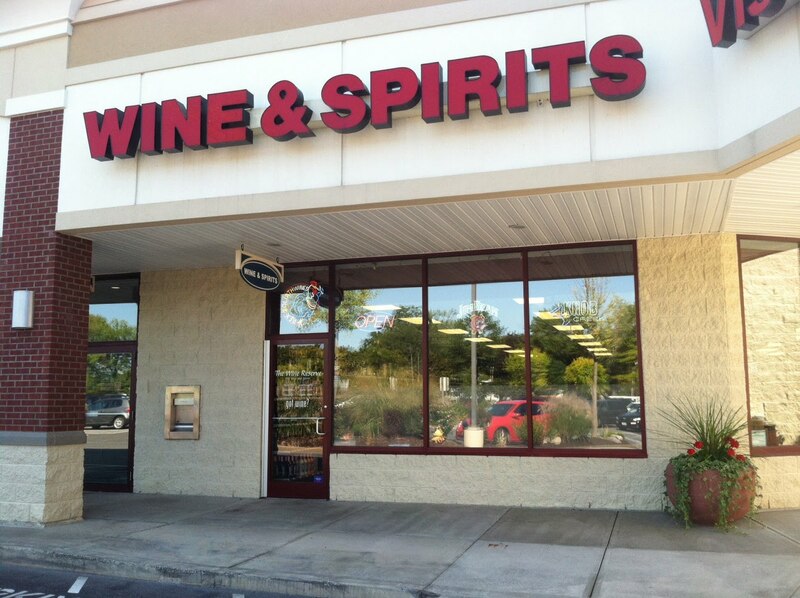 We take pride in our large selection of eclectic wines and spirits that are not found in your typical wine shop. 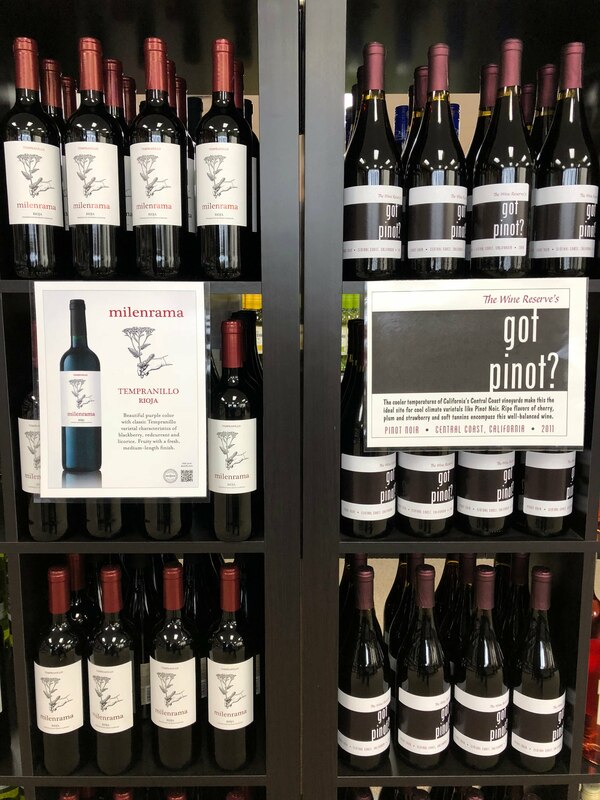 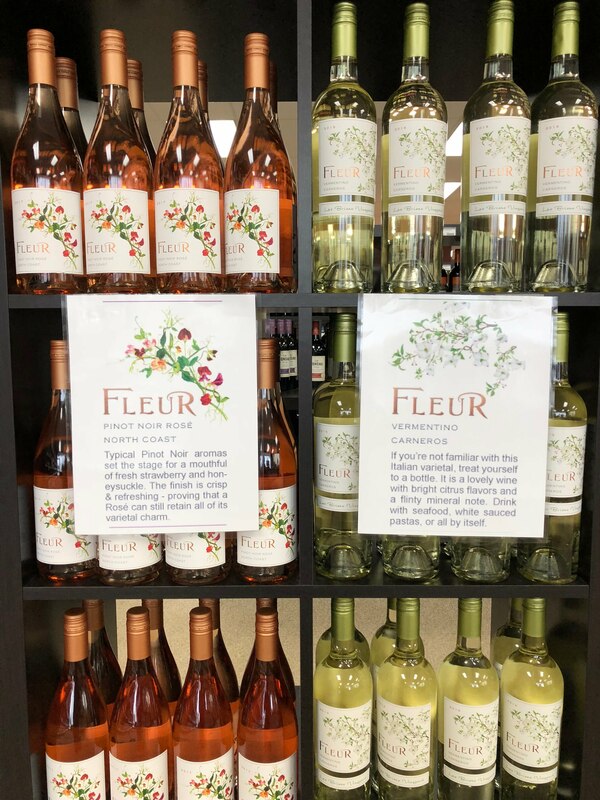 We take the time to search for products so that our customers can get the most for their dollar, therefore offering a variety of wines based on actual taste and quality rather then name. 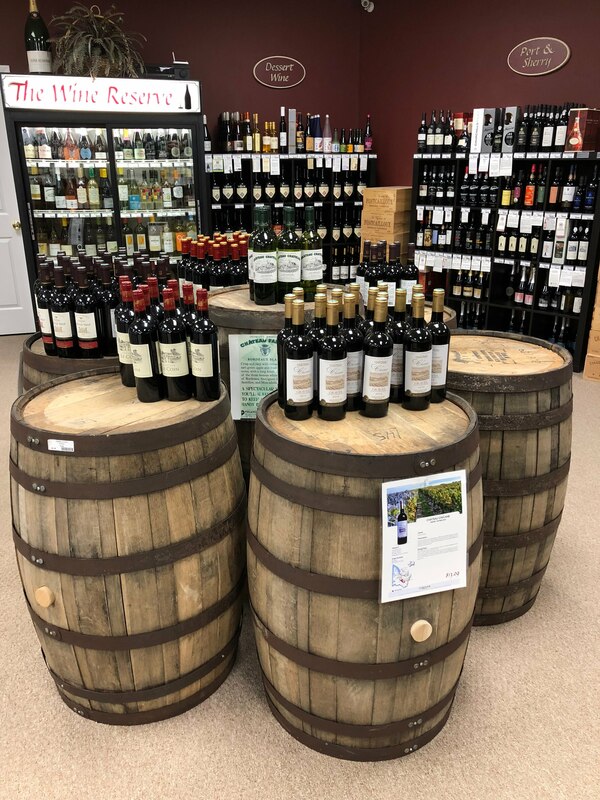 Stop in and try something new, we guarantee you won’t be disappointed.